In this blog, you will see how to add user to Yammer group using PowerShell. In this blog, you will see how to add a user to a Yammer group using PowerShell. 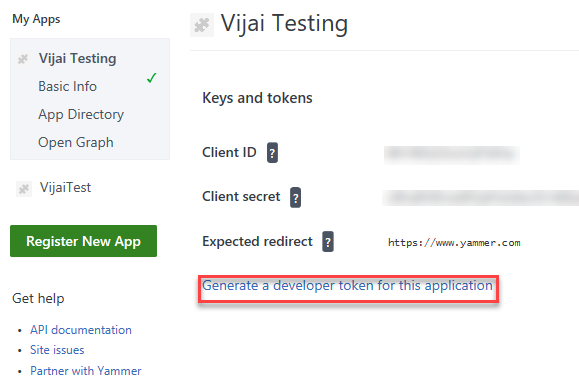 Go to https://www.yammer.com/client_applications and register an app. Once the app is registered, generate a developer token. Copy the below script and paste it in a Notepad. Save the file as AddUserToGroup.ps1. Thus, in this blog, you saw how to add a user to a Yammer group using PowerShell.